Jaguar F-type information: everything you need to know if you own it, are thinking of buying one or just want to find out more about the coupe and roadster. Click on the links below for all of CAR magazine’s news, reviews, videos, scoops and spy photos of the F-type sports car range. 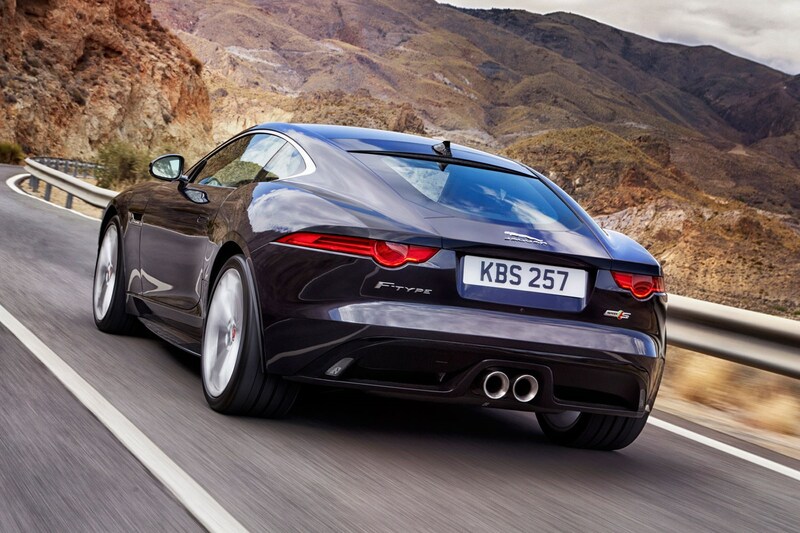 The Jag F-type is the sports car we’ve been crying out for for decades. Is it a worthy successor to the E-type? Now we’ve had chance to live with an F for a while, we know the answer. Choose from coupe or roadster tin-top bodystyles. For more information on the F-type, click on our further stories on the links below. The moment you clap eyes on the F-type you’ll know whether you’ve fallen in love. And many will have before they’ve even got the key in their hand. This is an achingly gorgeous car to these eyes, and the design is only improved by ordering it in coupe hard-top form. The sense of occasion continues on the inside, where there’s a (very) snug two-seat cabin with plenty of flourishes, such as magic disappearing air vents and more. But the real drama starts when you nudge the orange starter button and wake up the V6 and V8 engines. Both sound amazing, the wailing sonics dominating the drive. Superchargers force-feed the engine, so performance is mind-blowing, even in the more humble 3.0 cars. But if you can afford the top-dog R models, they offer something pretty special. So an all-conquering Jag? Not quite. When you look at the price versus performance versus weight from that all-aluminium construction, you realise that the Germans still hold many of the cards. But you’ll know deep down whether you want a slice of alternative Brit fun.